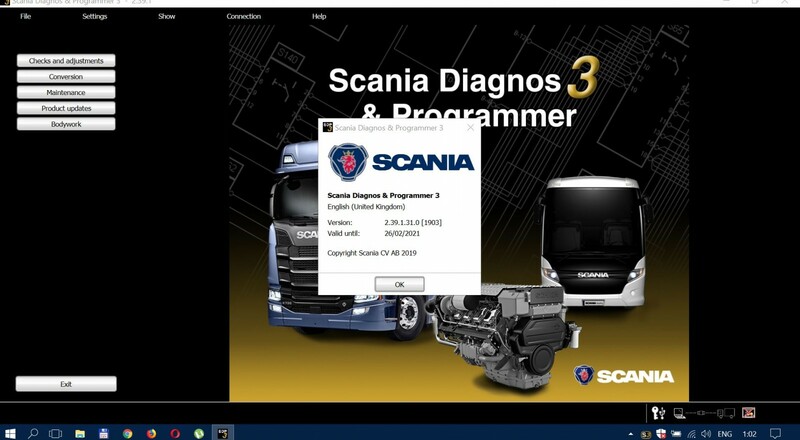 The Electronic Service Analyst (ESA) is a PC-based diagnostic tool similar to CAT ET or Cummins INSITE. 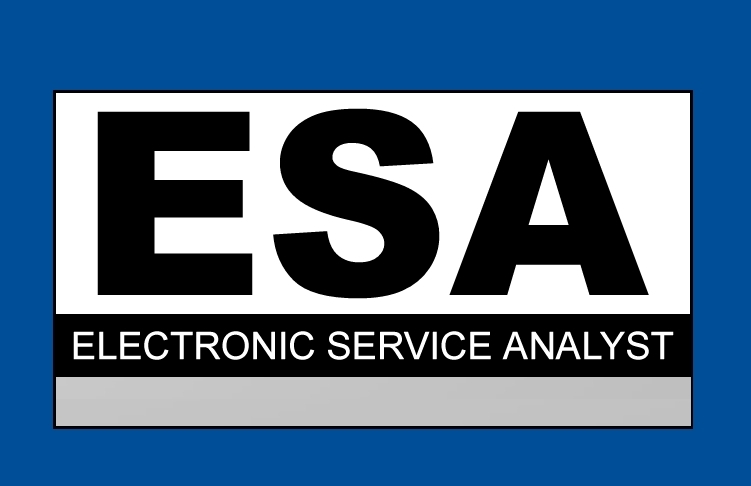 ESA communicates over a Data Link Adapter to the NAMUX components. 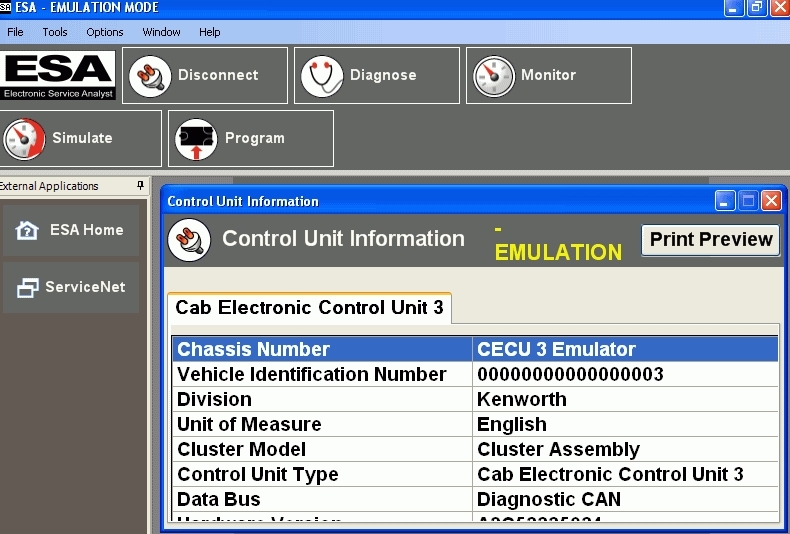 A technician can use ESA to detect fault codes in the components, verify and troubleshoot new electronic instrumentation functionality, flash the control unit, program parameters and diagnose the root cause of the problems using service information on DealerNet. 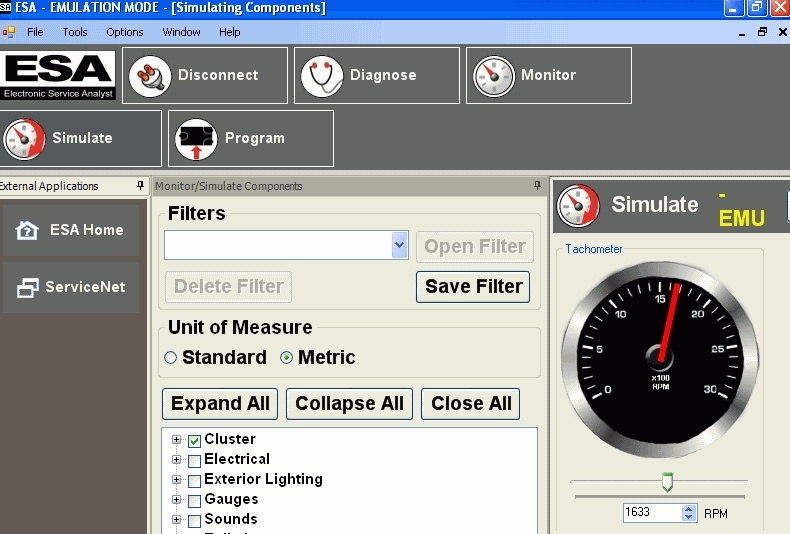 This software enables communication with diagnostic interface Nexiq for Kenworth and Peterbilt.